19h00 at Hörsalen Kulturhuset Stadsteatern Stockholm. The Funk Unit & South African soul queen Lira together on stage for the first time in Sweden for the Season’s premiere of Nisse Landgrens Hörna. Do not miss it!!! 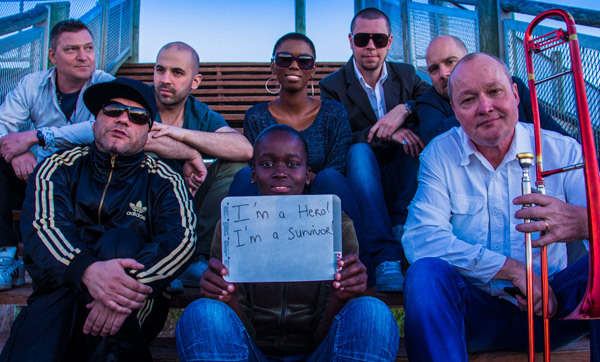 The Nils Landgren Funk Unit & Lira have been collaborating for the launch of the Project Funk For LIfe© in Khayelitsha, South Africa in April 2013 in Support of Medecins Sans Frontieres/Doctors Without Borders.